A caravan of Muslims was headed towards Mecca. As it arrived in Medina, it rested a few days, and continued on towards Mecca. On their way from Medina to Mecca, a man joined the group. This man noticed one of them who had the appearance of a guided person. He was eagerly busy in service of the passengers. The man recognized him. With much surprise, he asked the pilgrims if they knew this man who was at their service. "No, we don't know him. He joined us in Medina. He is a descent and pious man. We haven't asked him for help. But he has been eager in helping us." "Obviously you don't know him. For if you did, you would never have allowed a man like him to be at your service." 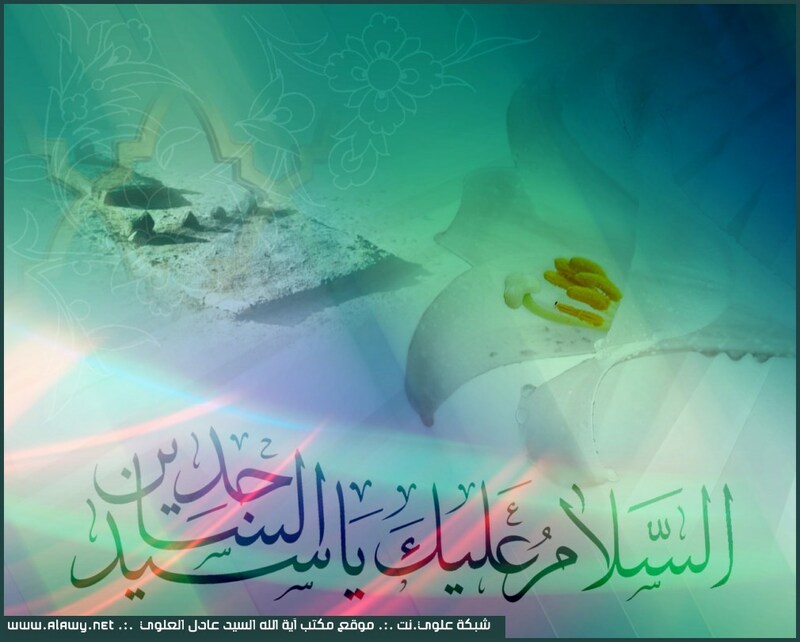 "This is 'Ali ibn al-Hussein, Zain al-Abideen (A.S)." "Why did you treat us as such? We may have gone beyond our bounds in our ignorance, and would have committed a big sin in being disrespectful to you." "I intentionally joined your group, for you didn't know me. When I join a group, where people know me, for the sake of the Holy Prophet (P.B.U.H&H.P), they are very kind to me. They don't allow me to be of some service. Thus I was eager to join a group where I will be anonymous, so that I may have the honor of being of some service to my brethren." (Bihar, v 1, p 21). This article was borrowed from Imam Reza.network.